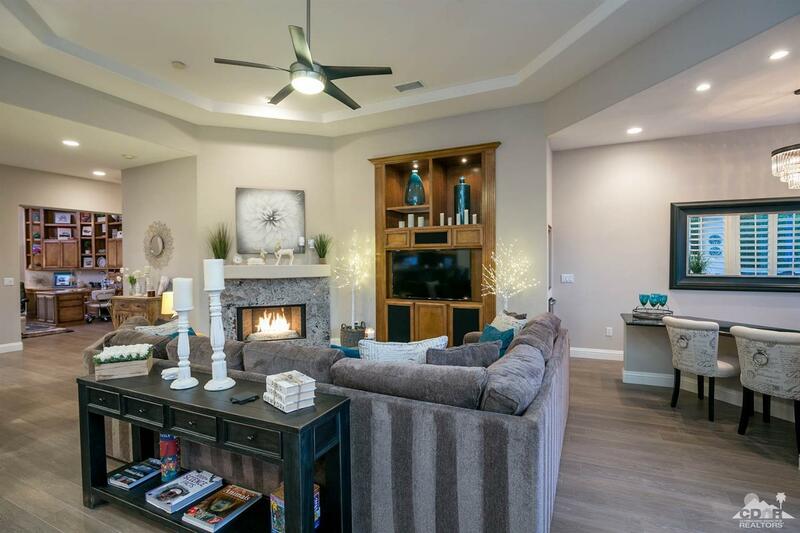 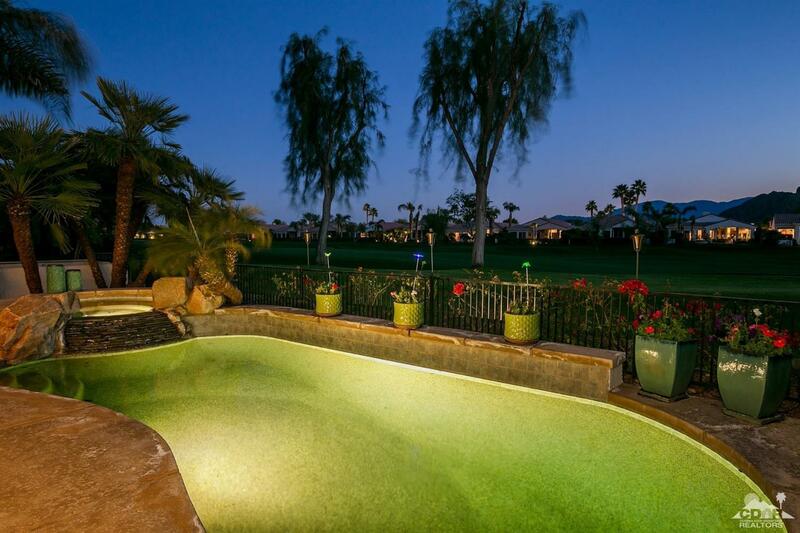 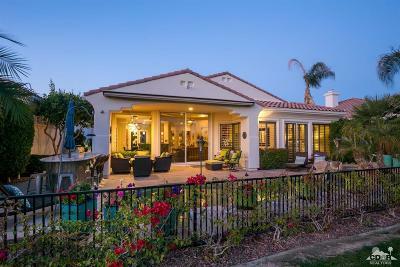 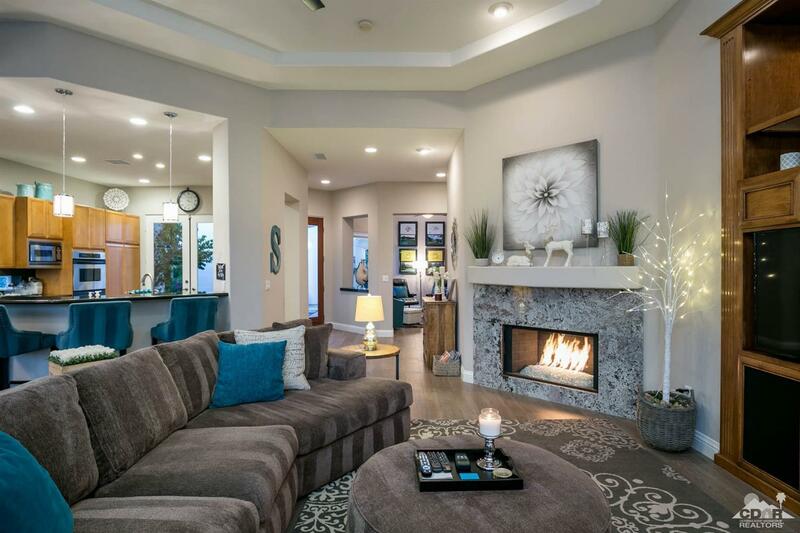 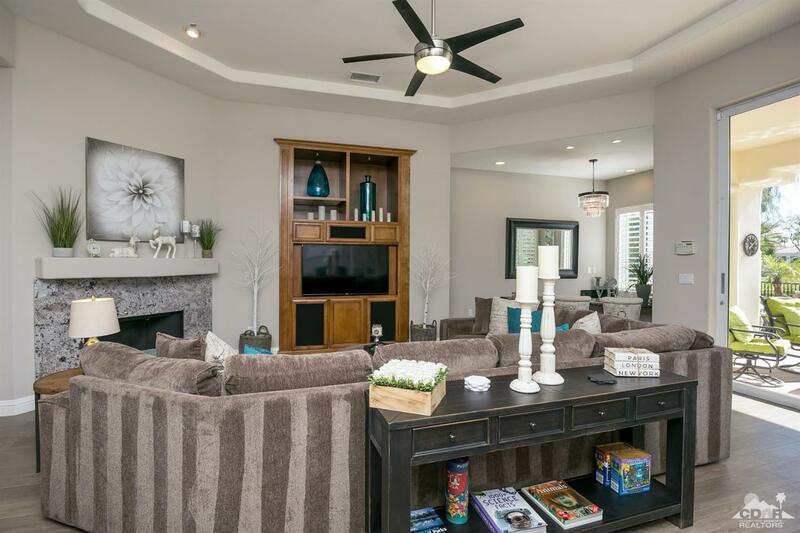 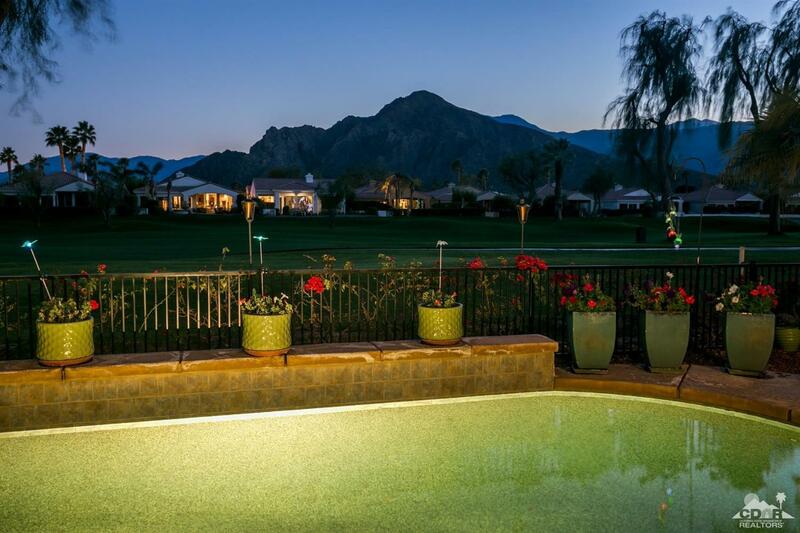 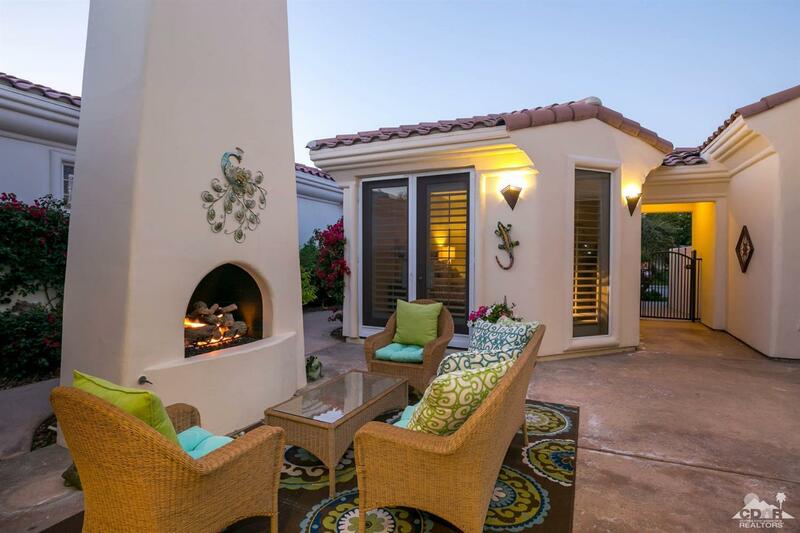 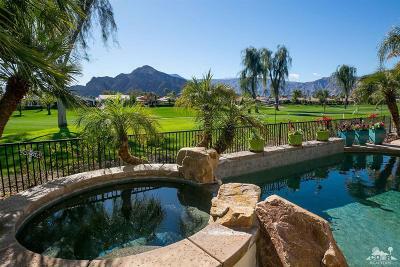 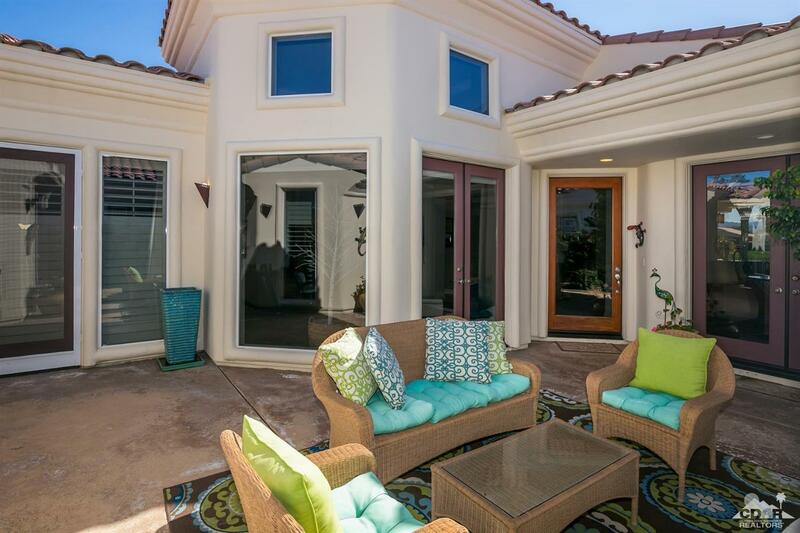 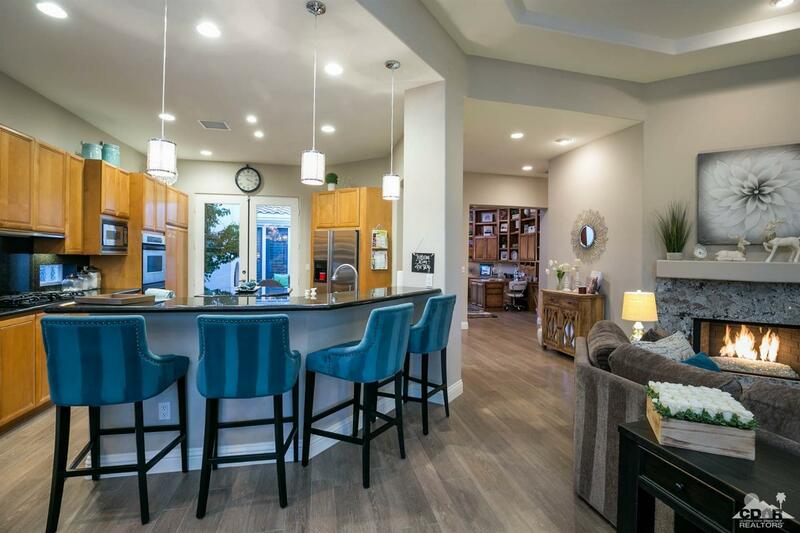 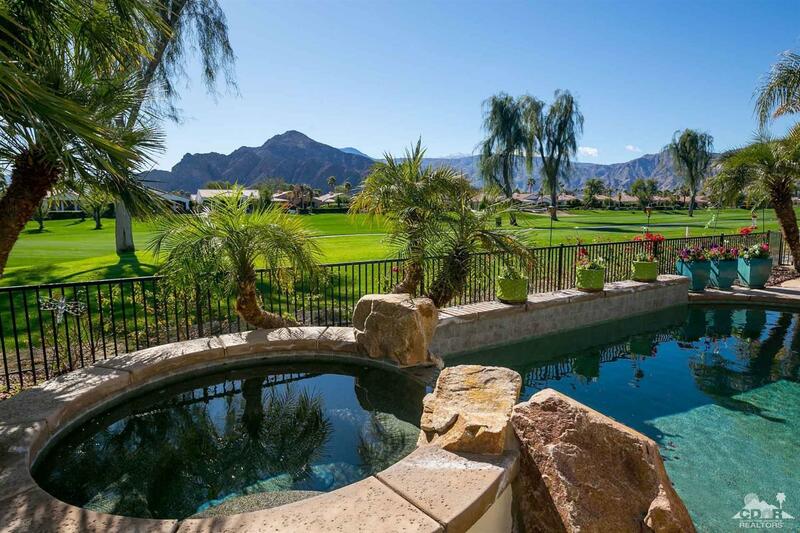 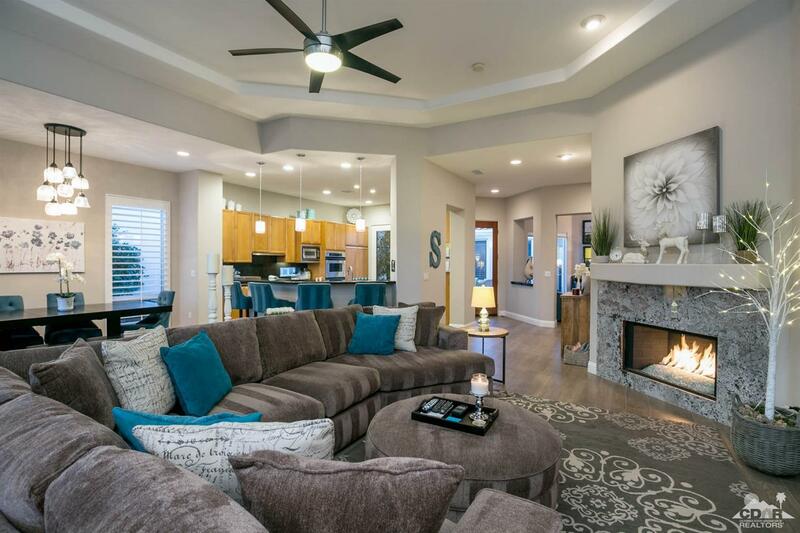 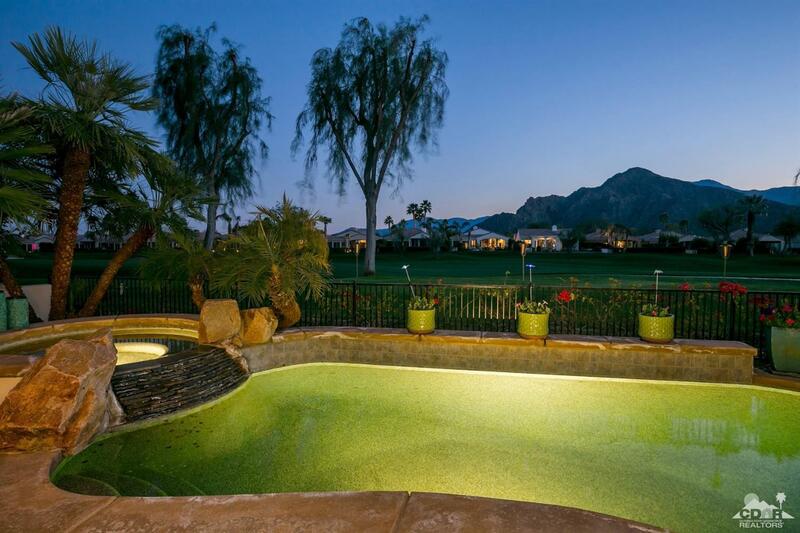 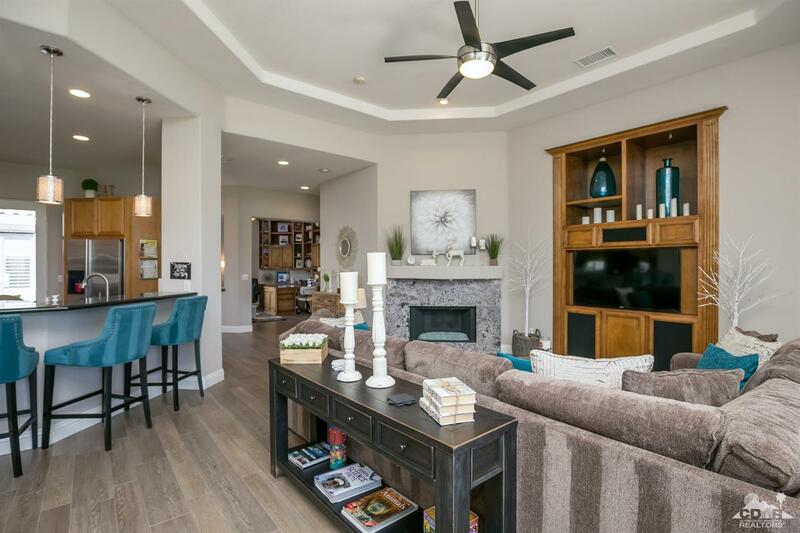 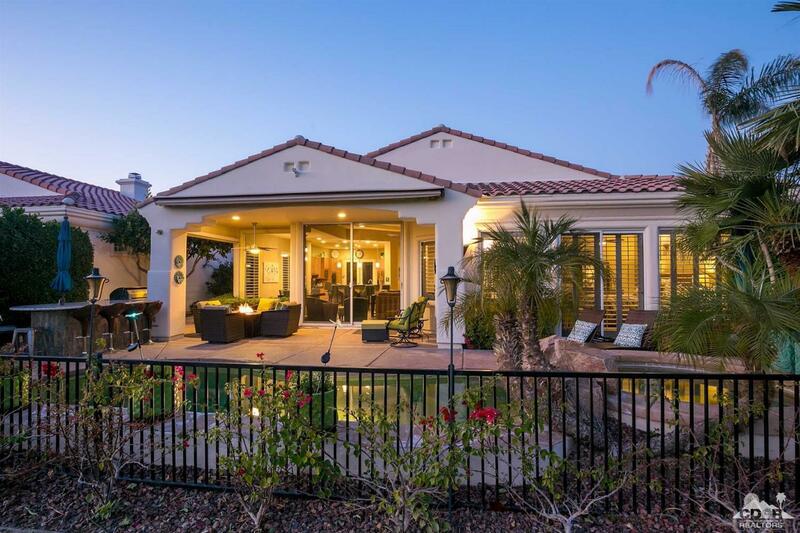 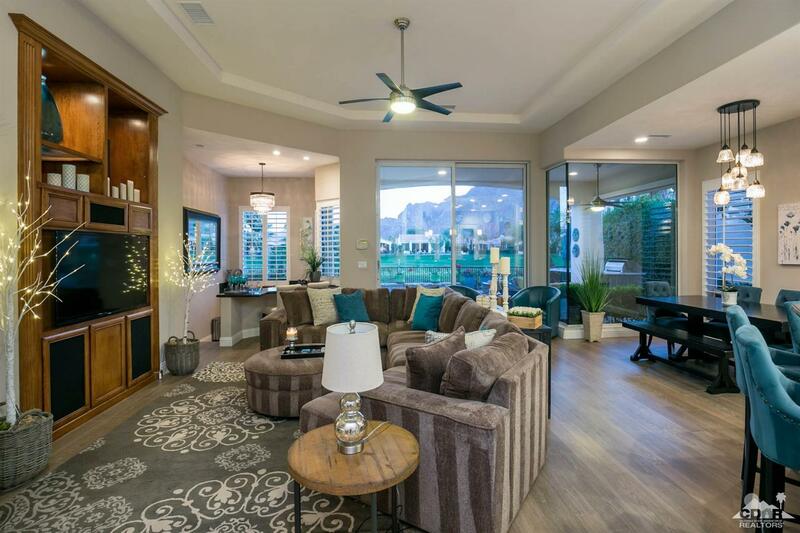 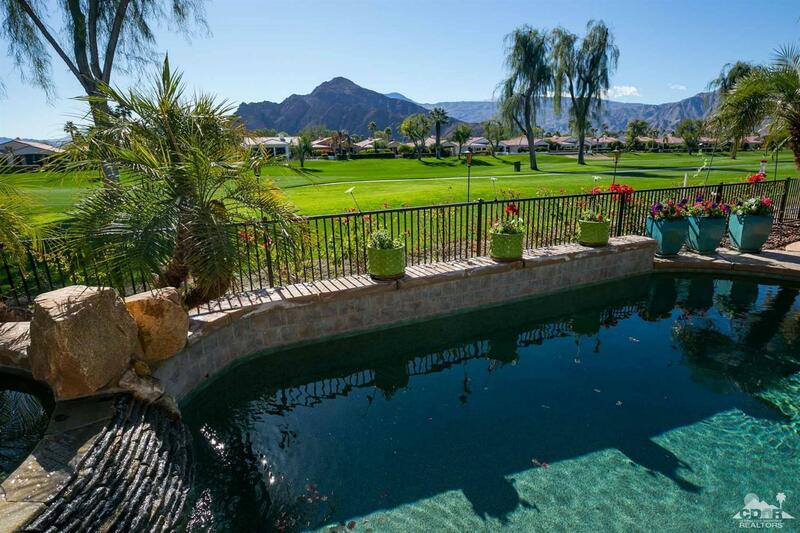 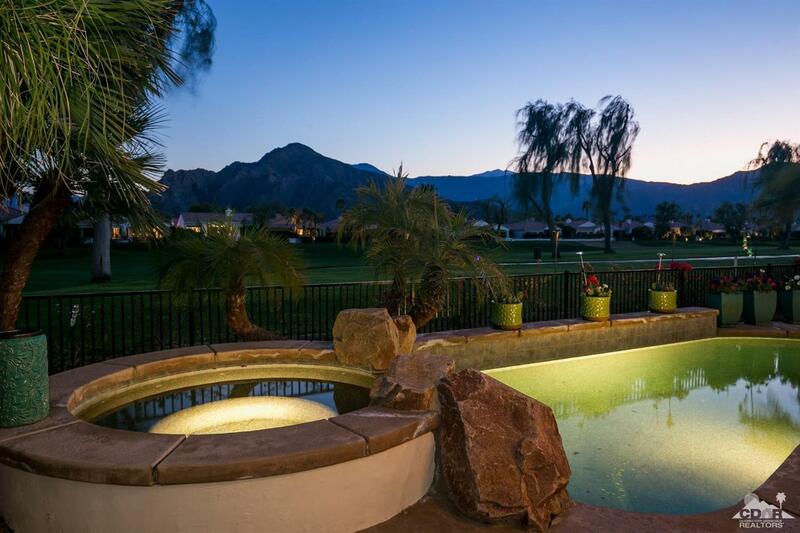 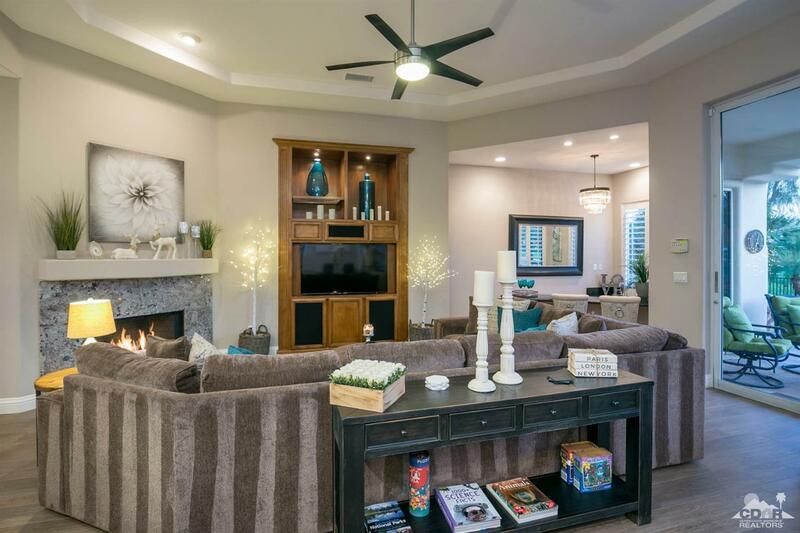 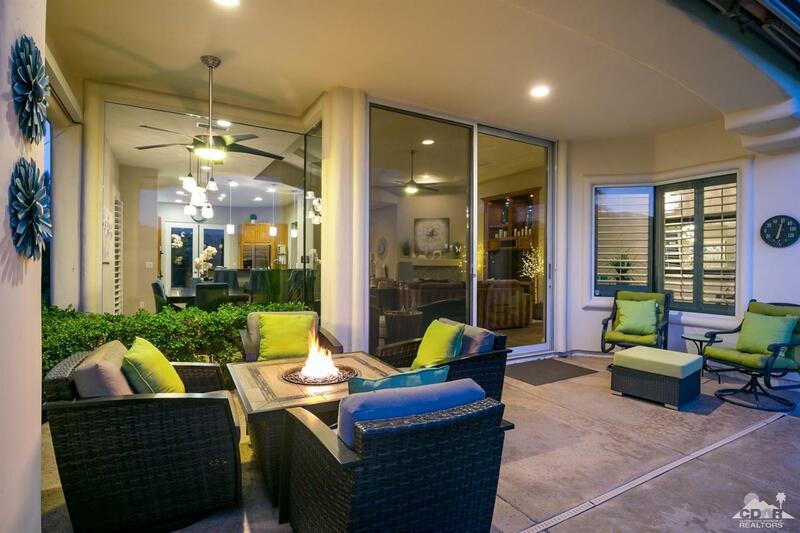 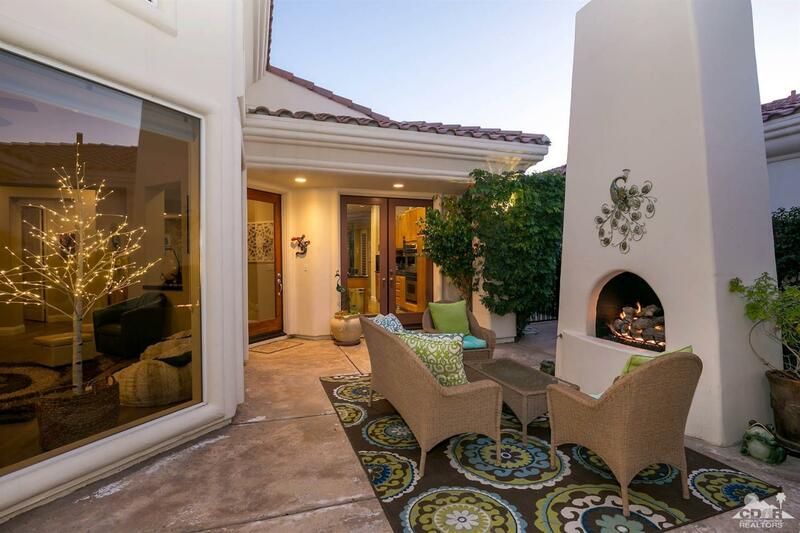 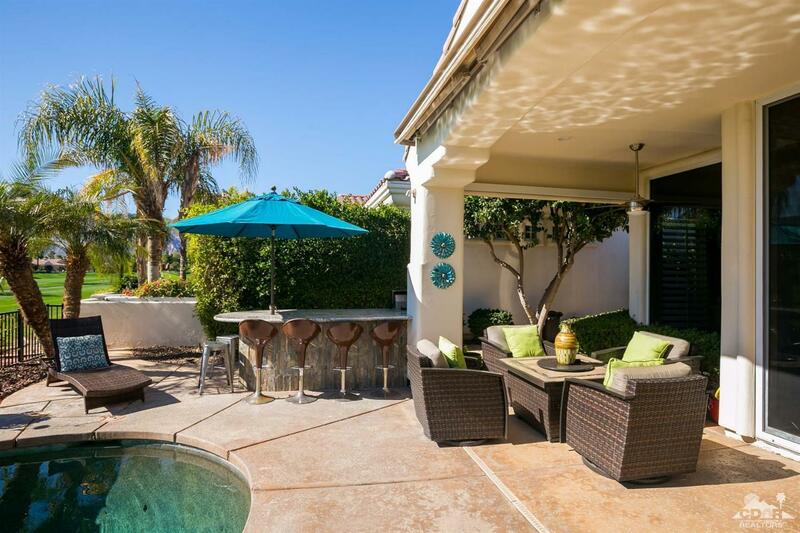 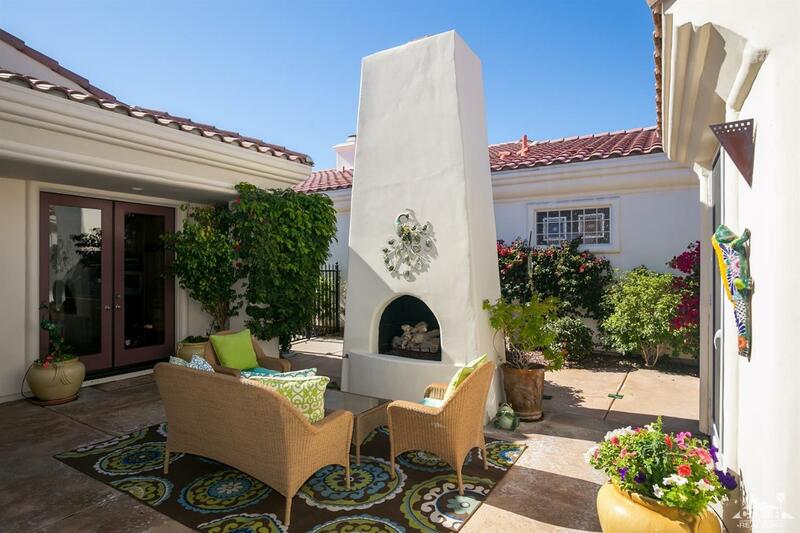 What a listing in The Citrus! 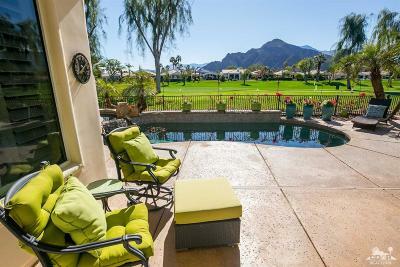 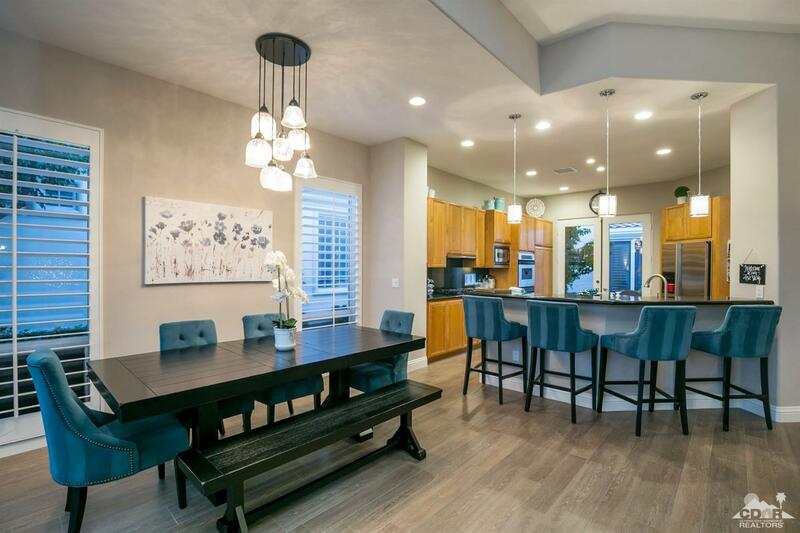 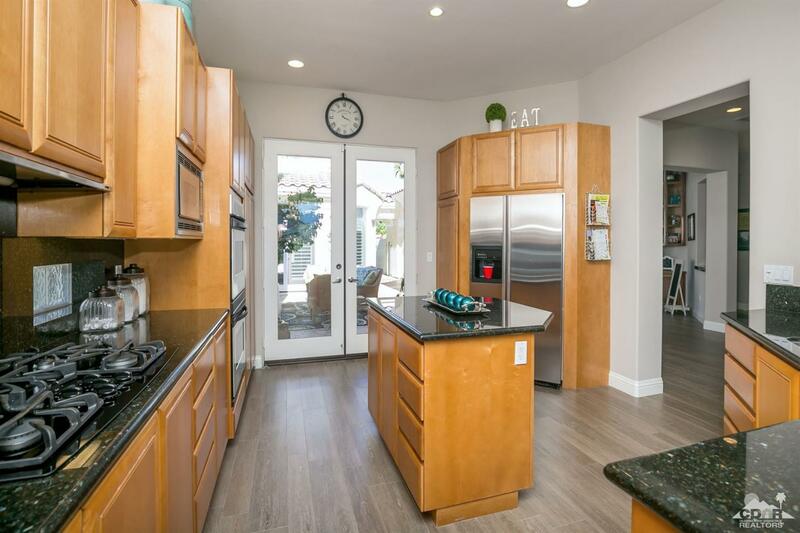 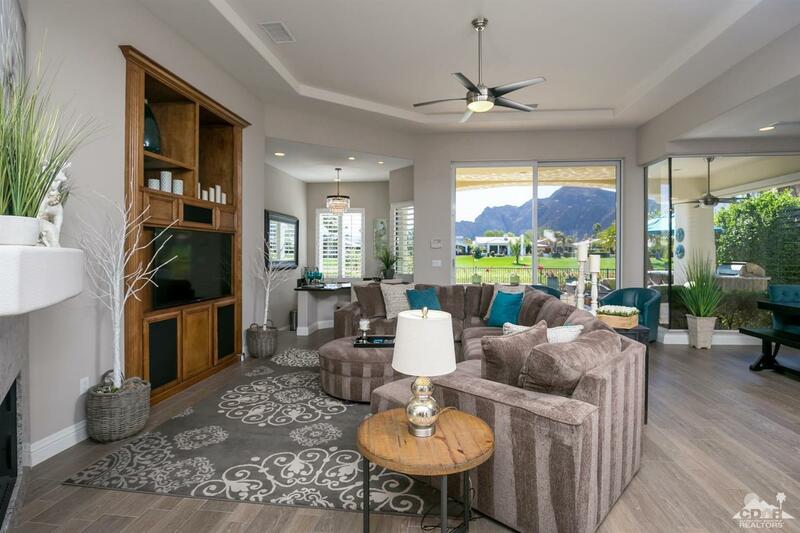 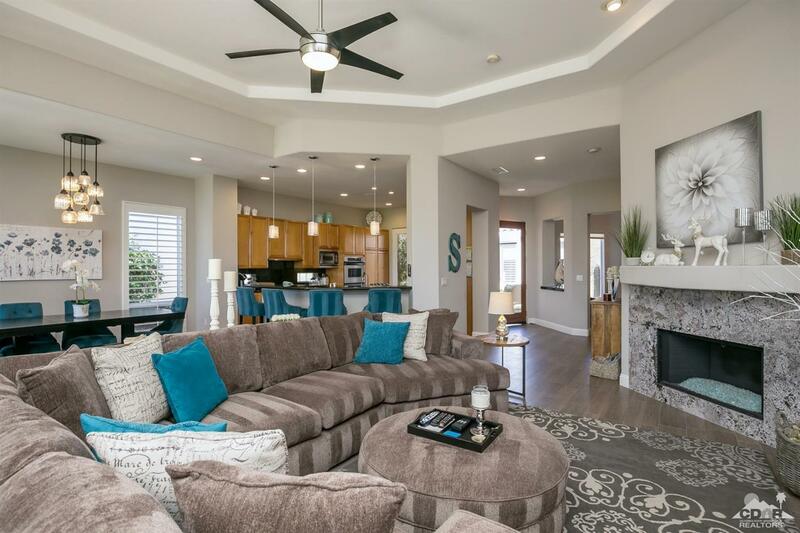 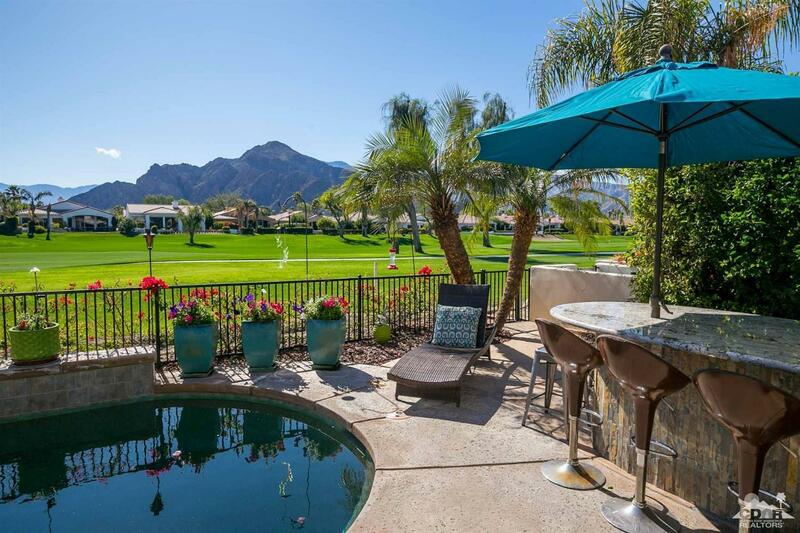 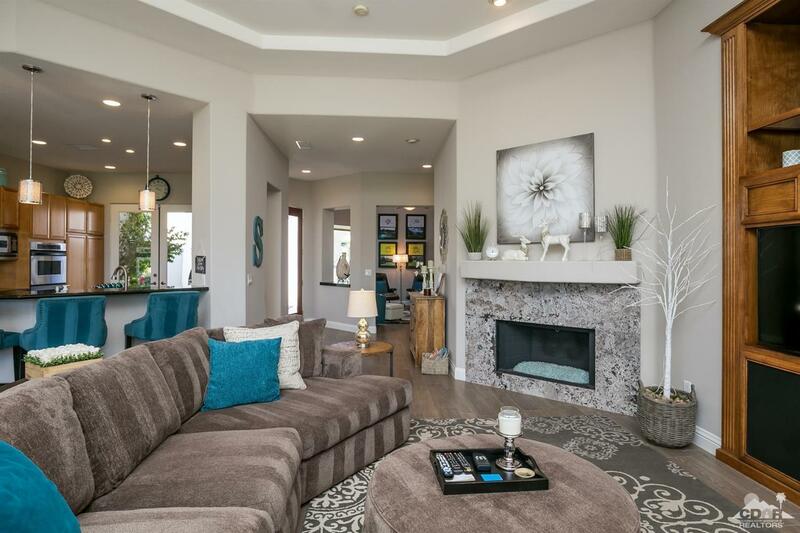 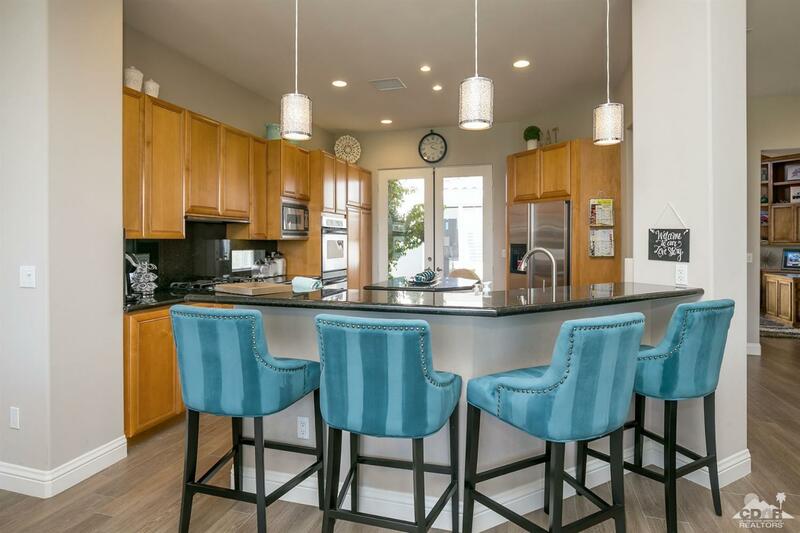 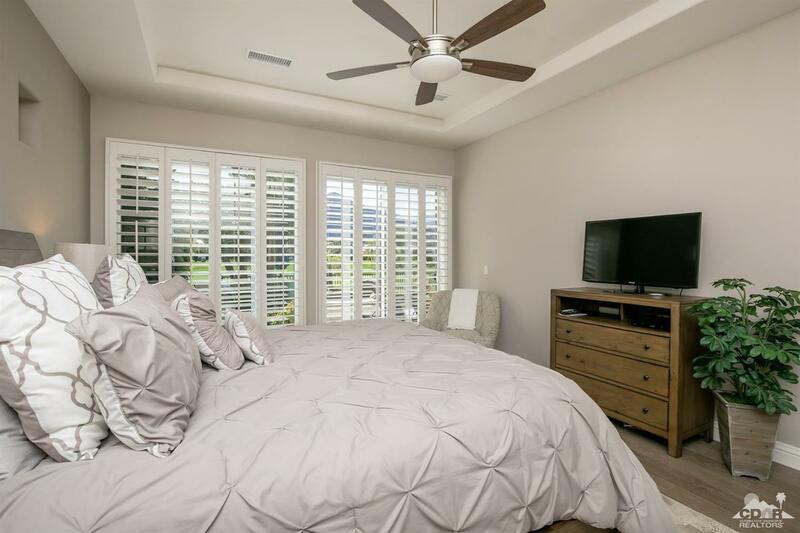 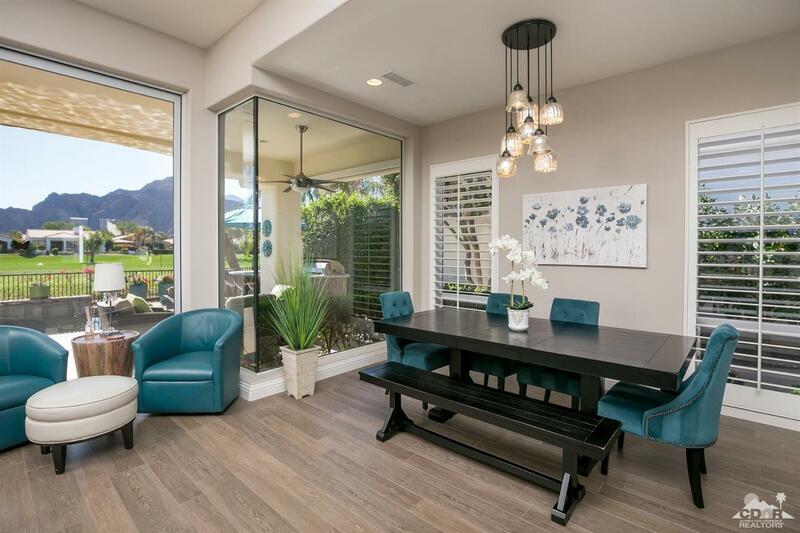 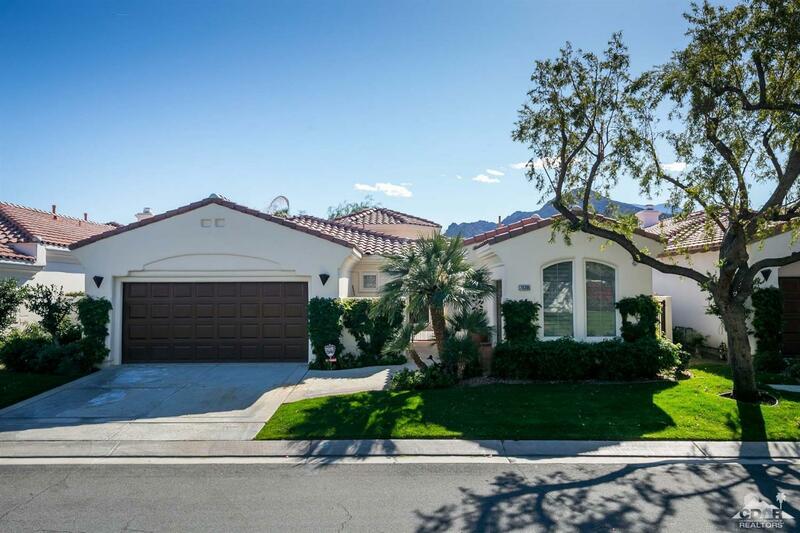 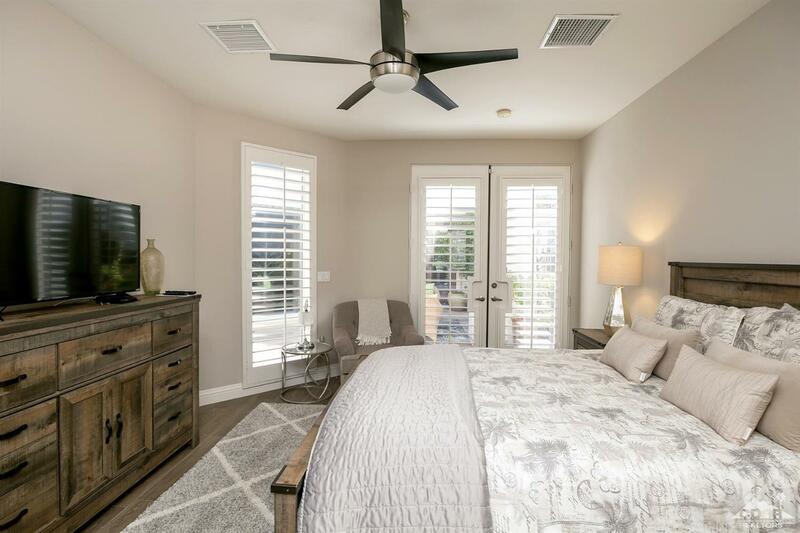 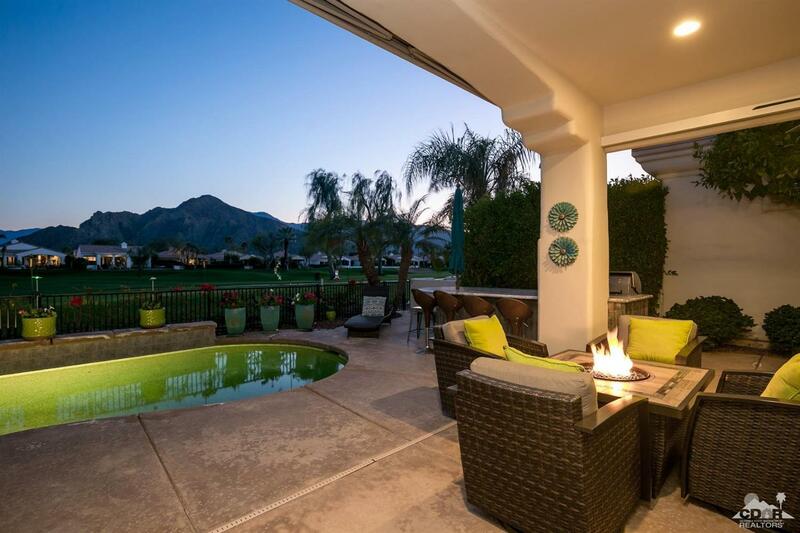 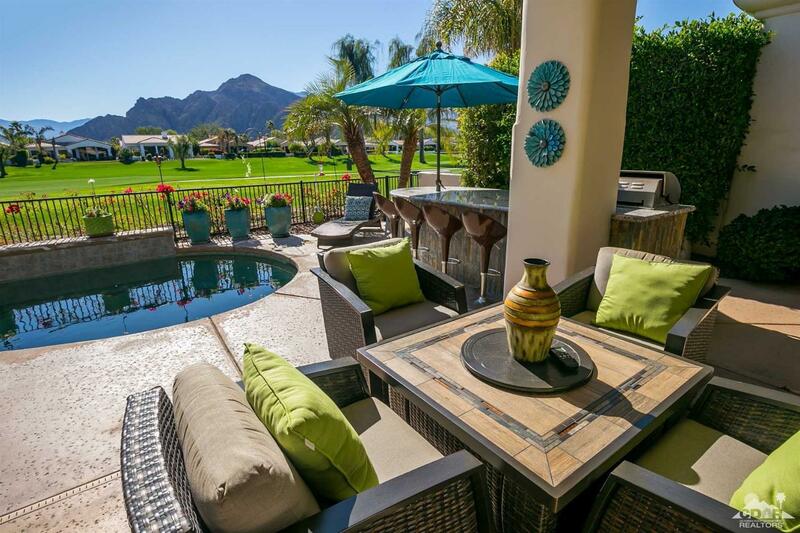 Not only does this home have the coveted great south facing mountain golf course views, but the entire home has been upgraded within the last year giving it a beautiful new contemporary yet cozy feel. 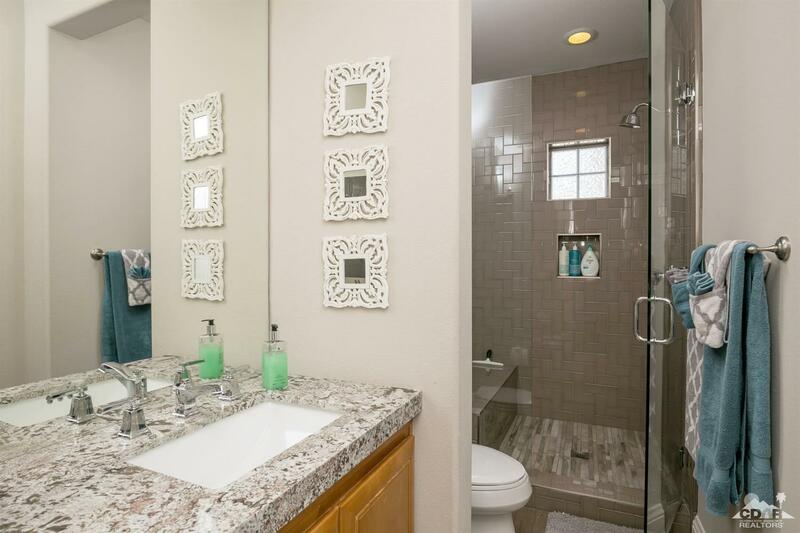 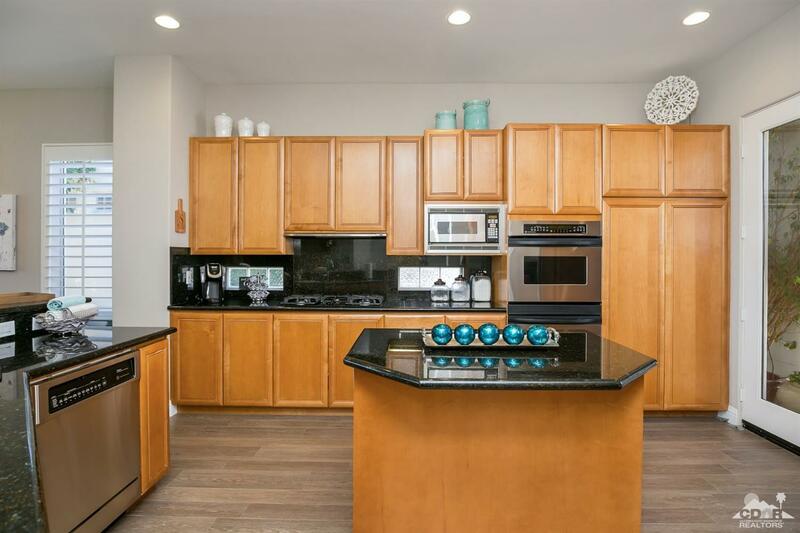 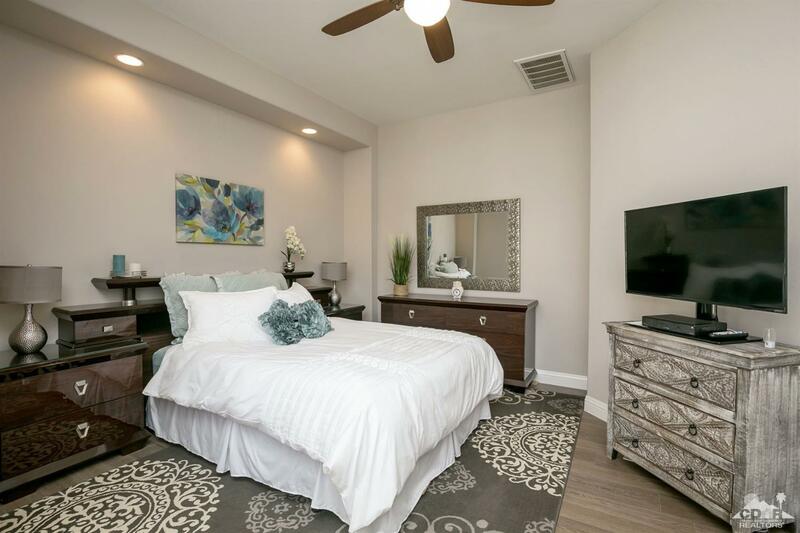 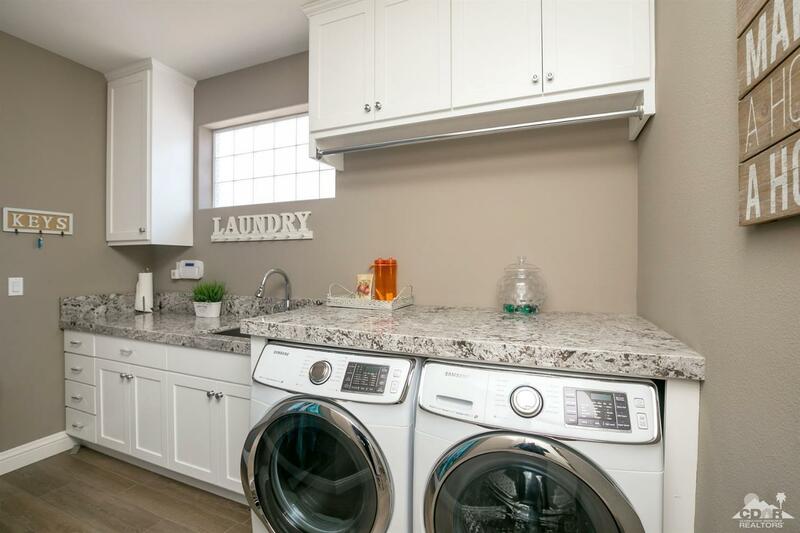 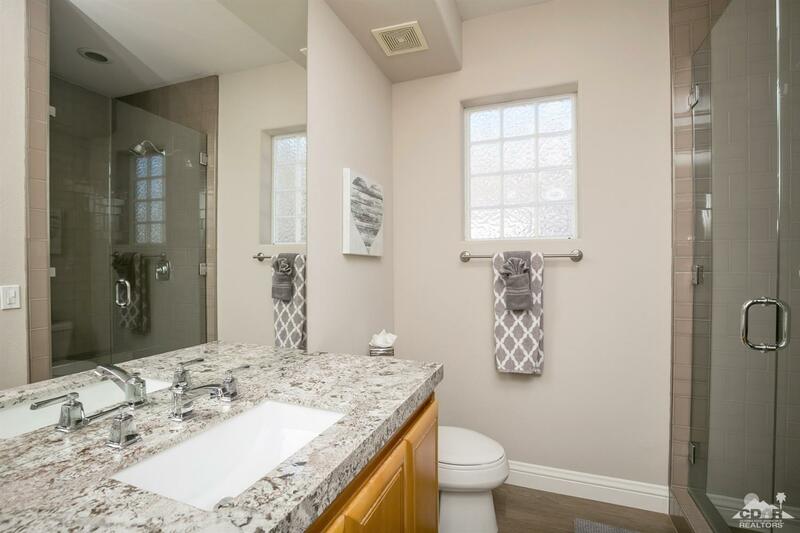 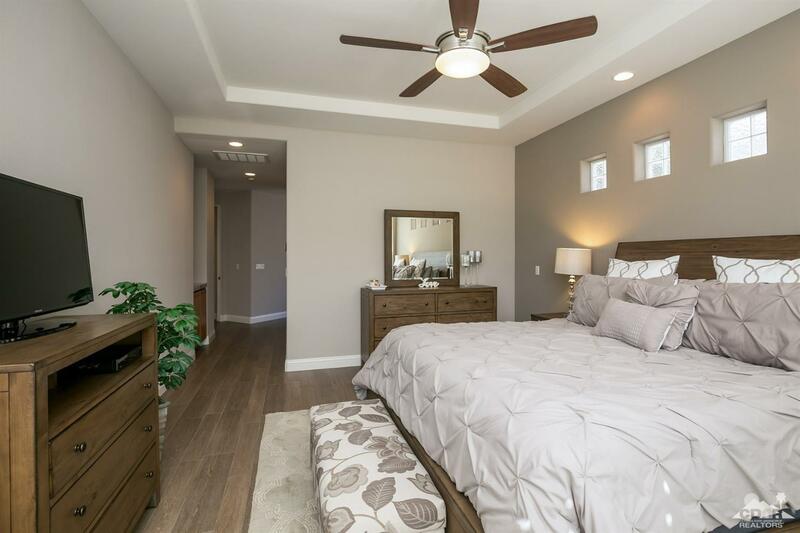 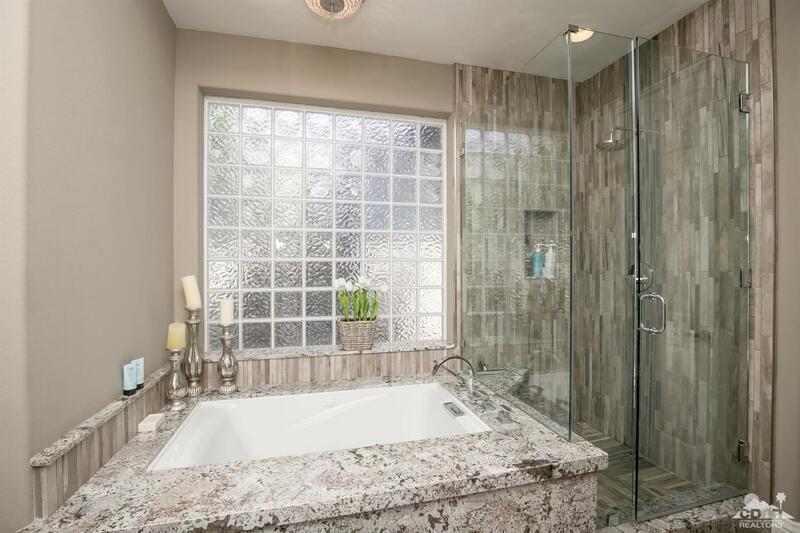 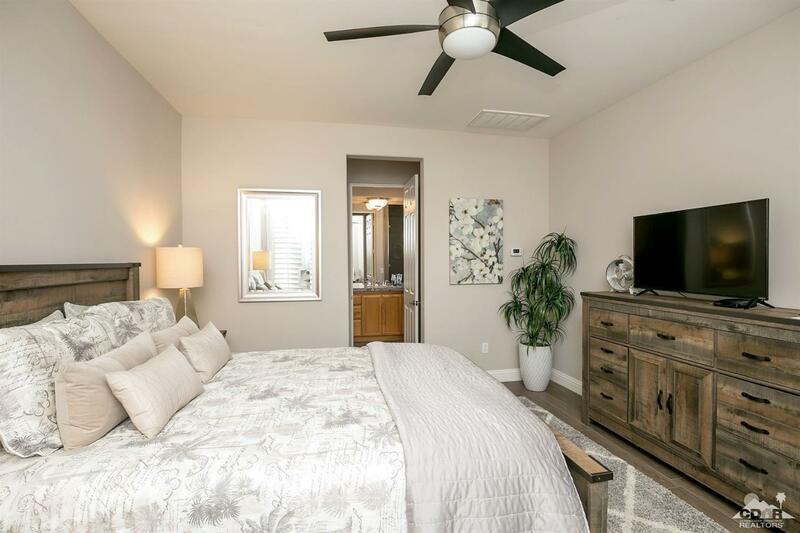 Just a few of these upgrades include all new tile flooring throughout (with that beautiful new wood look), new granite in all bathrooms & laundry room, high end stainless steel appliances, & new high end $28, 000 AC units which are warranted for 10 years. 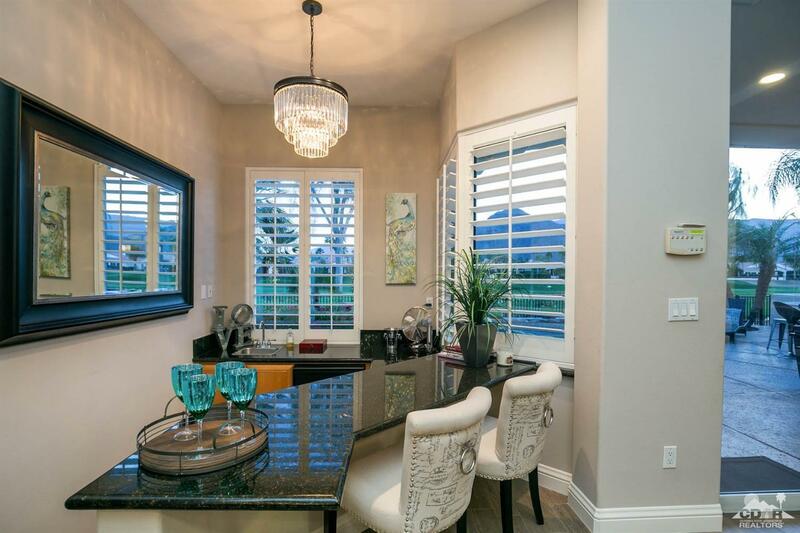 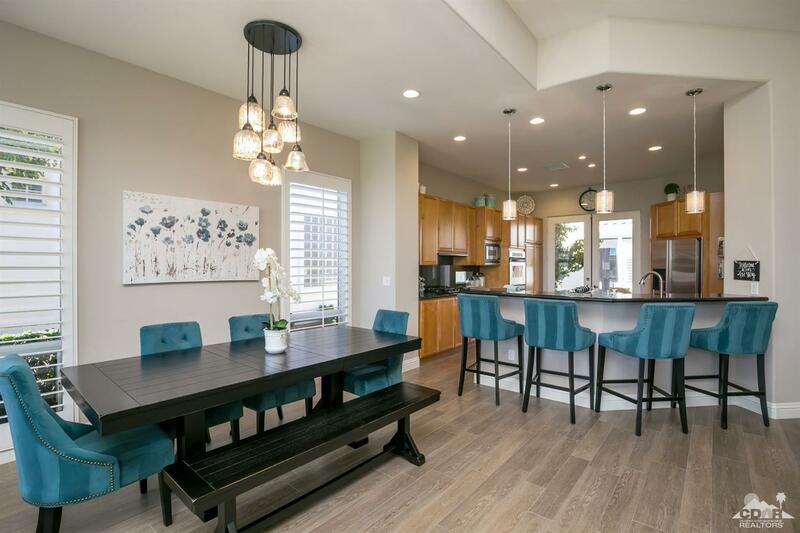 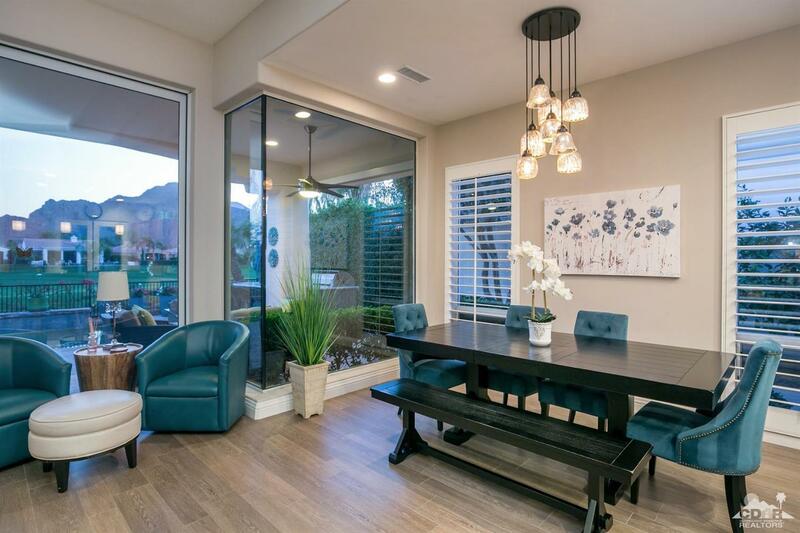 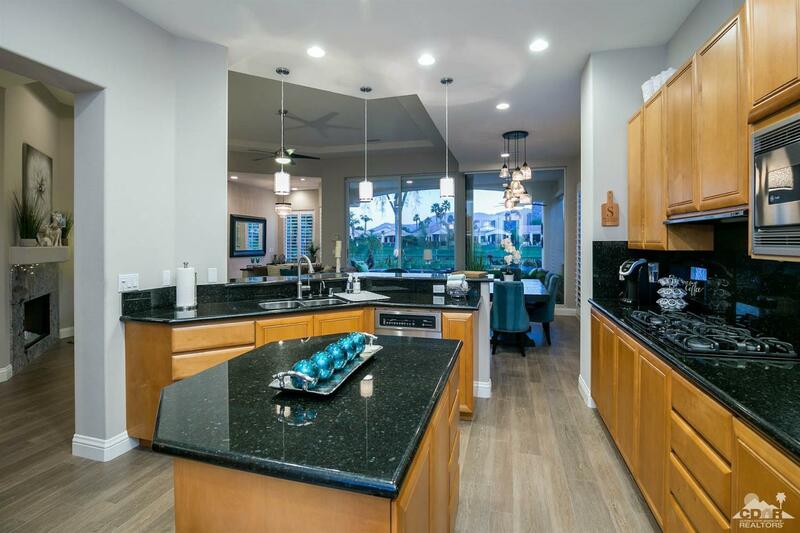 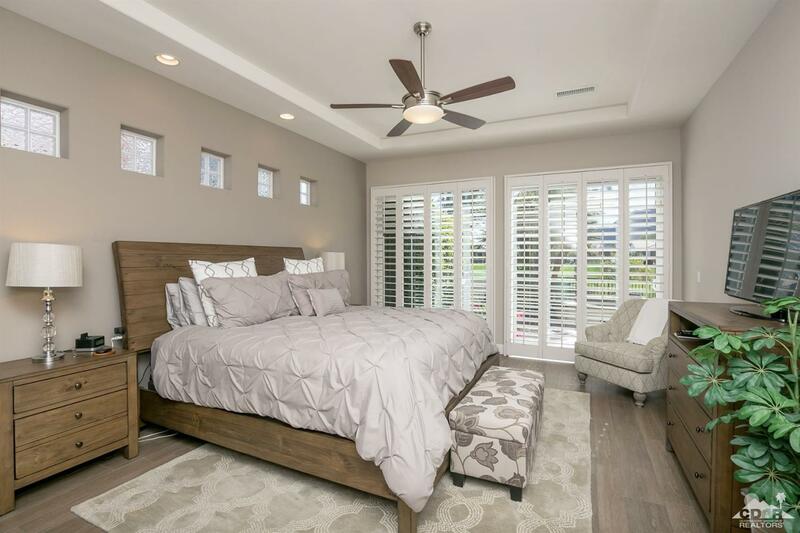 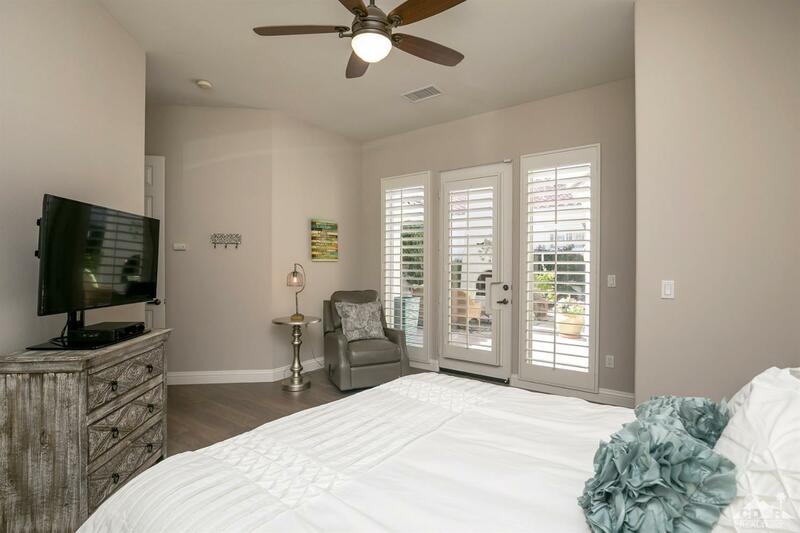 In addition there are new custom shutters in the dining area, & new light fixtures throughout. There is a large tiled BBQ island with a granite countertop & seating at the pool area which was recently added as well. This is a must see listing that truly gives the impression of a new built model in a great location. This home is being offered furnished per inventory list. 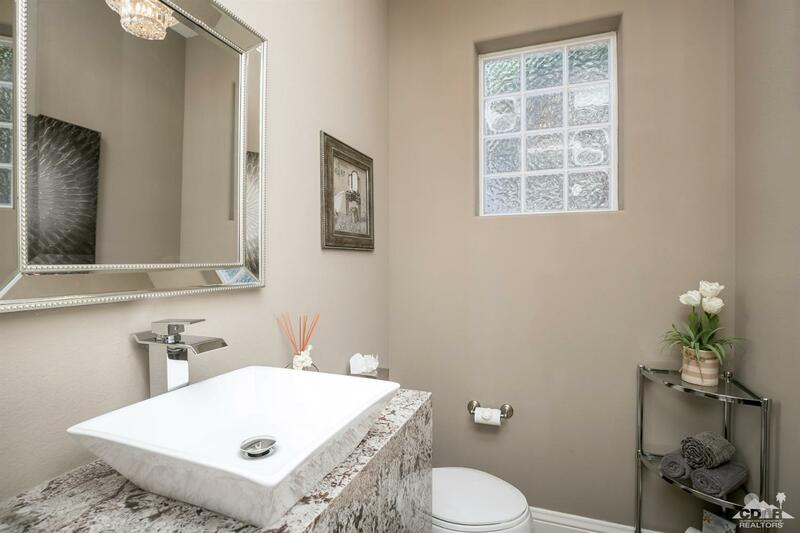 A great find for the most discerning buyers.